Save 5% with this coupon. Enter code UUQ9W22M at checkout. Creat Fantastic Environment: Outdoor string lights cast a warm white glow completely changed the mood, the environment, the togetherness, look fantastic and certainly helped bring everyone to their moment of peace for back yard friend, family gathering, wedding area and completely changed the atmosphere of the place. Proper Light: The exterior patio lights lighting is warm and inviting. 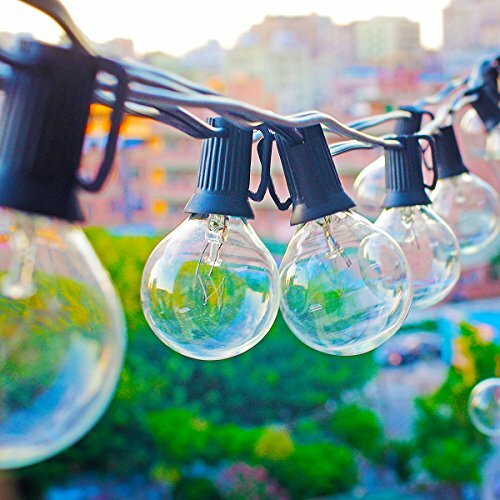 These give off just the right amount of lighting for your patio. They’re not too bright to harsh on the eyes, and give off just enough light to see and shine at night, also not disturb neighbors. 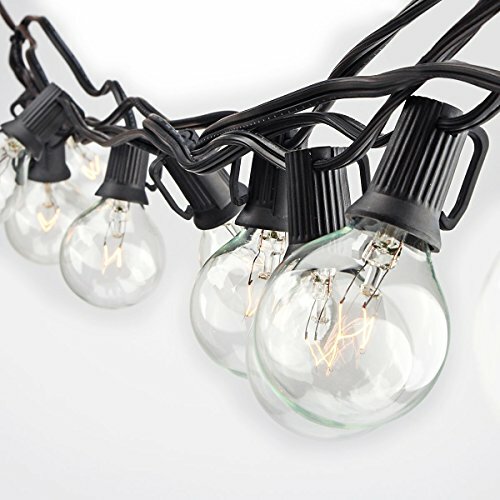 Considerable Caxle Design: Globe string lights’s bulb sockets are wired in parallel, which means if one bulb burns out, the others stay lit. 1. 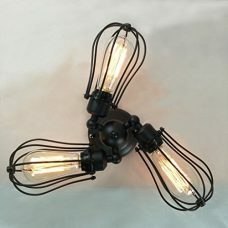 It is made of glass,so please be careful when you hanging. 2. 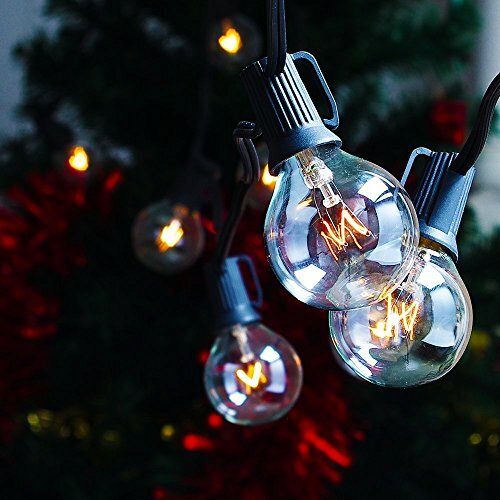 Each strand of 25 lights has end-to-end connections, so you can attach up to 3 strands to cover large areas. 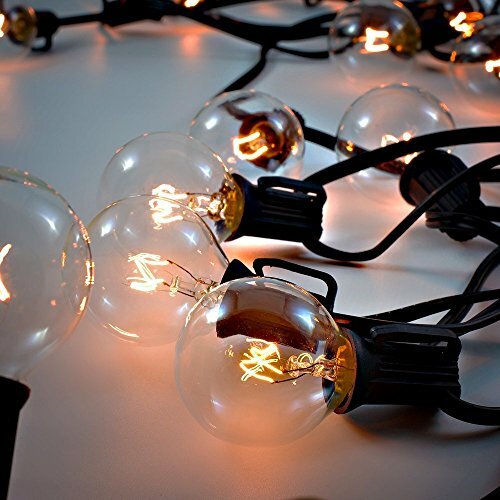 Even with broken or removed bulbs, remaining bulbs will continue to light up. 3. They would be appropriate for any outdoor tree decoration, like Easter Trees, Halloween for Fall bales of straw or pumpkins, Christmas. etc. The bulbs get warm but not hot so there is no worry of setting the straw on fire. 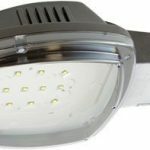 The bulbs are listed as G40 style with an E12 base. 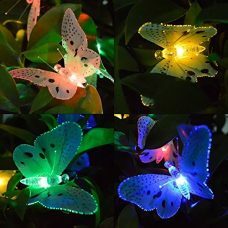 Very reasonable and certainly affordable for everyday mood lighting or the holiday and fun party lighting. Zitrades provide 30 Days Money Back Guarantee and 12-month hassle-free warranty. 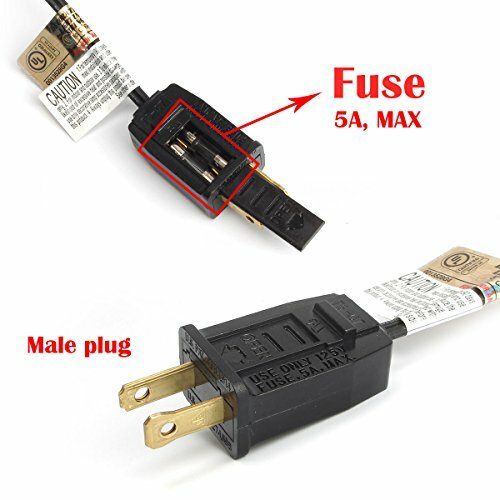 If you have any question, you can contact us, we will help you to solve anything about install or try to find the do not work cause of the product within 24 hours. 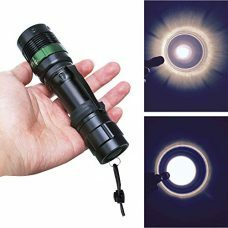 Easy Installation and Use: You can easily grasp the whole bulb in your hand, hanging and tear-down only in several minutes.